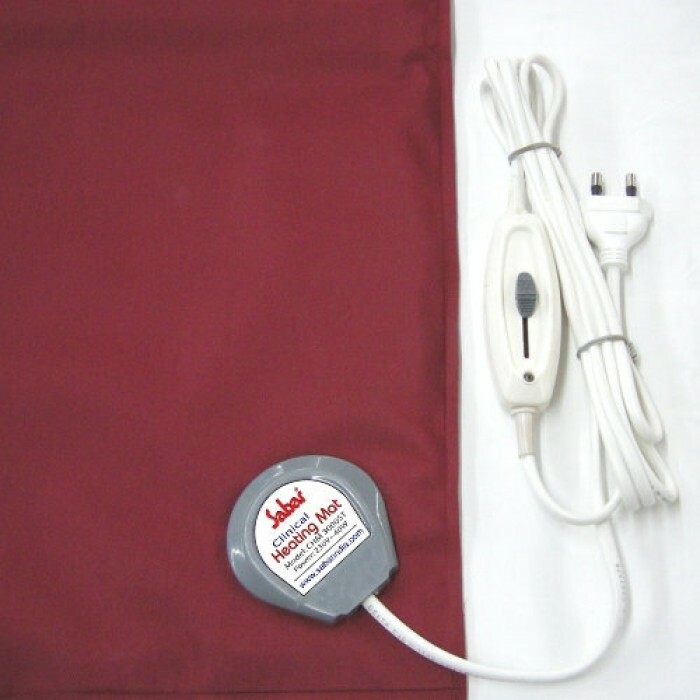 Clinical Heating Mat Provides warmth during Cold and Clinical treatments. 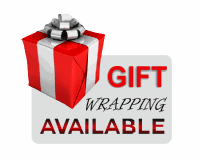 Helps to avoid hypothermia by maintaining body temperature during surgery. 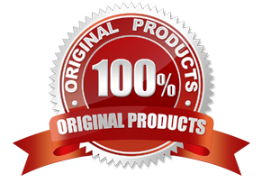 Ideal to use in case of reversal of anesthesia and post surgical recovery. Shock Proof construction with Teflon coated heating element. Four way controller with two-way power-off system. 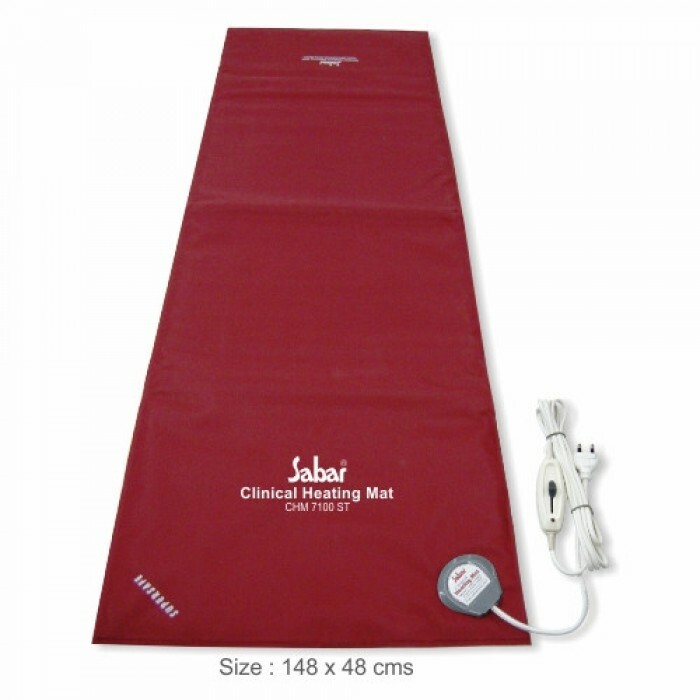 Sabar Clinical Warming Mats are manufactured to the highest standards and are inspected and tested to ensure safety, comfort and reliability.